Cats are the perfect pets. They sleep all day, clean themselves, and you don’t have to take them out to go to the bathroom. It’s true they keep to themselves, but they also adore their humans as much as dogs do. 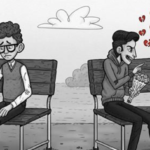 You just may not notice it as much because they express their love differently. 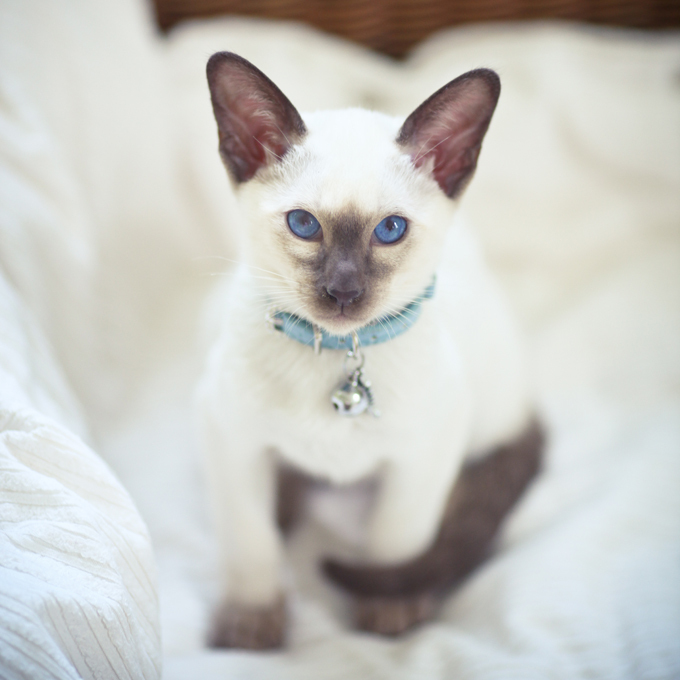 If you’re not sure which to get, your zodiac will reveal the type of cat you’re likely to bond with. Sagittarians are curious about the world, always looking for what life has to offer. 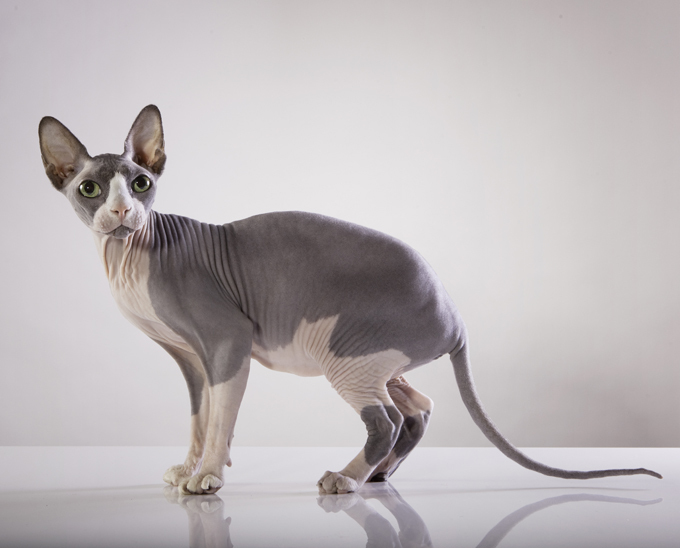 Compared to the rest of the zodiac signs, they’re incredibly open-minded, which points them to the Sphynx as the perfect cat. 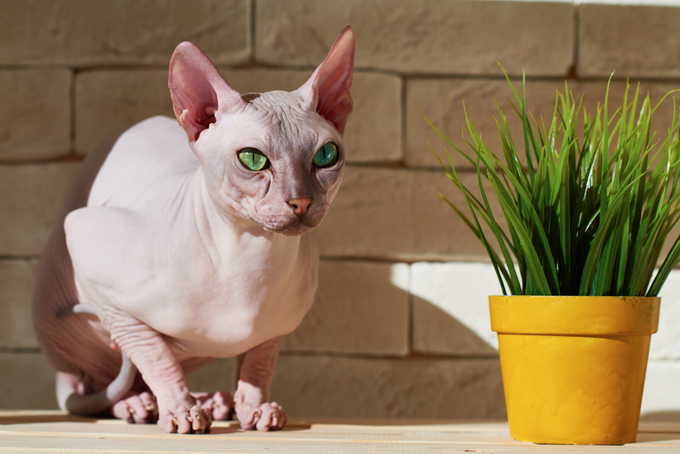 They’re hairless, so not everyone finds them super cute. But it’s for this very reason you will fall totally in love with your Sphynx. They’re fun to be around and very adventurous, just like you. Their great personality will keep you busy for hours. Capricorns are hard workers, and they work so hard so they can care for their family. Family and loved ones are always at the top of a Capricorn’s priority list. 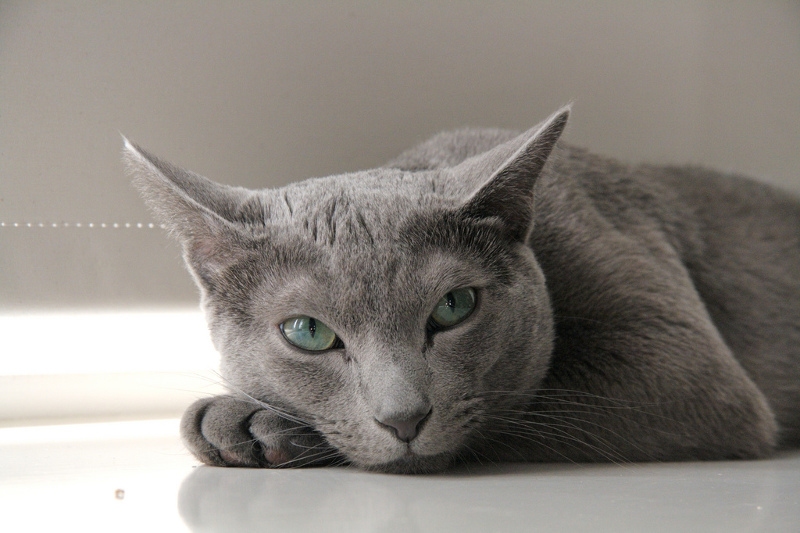 For this reason, they would do best with a Korat. 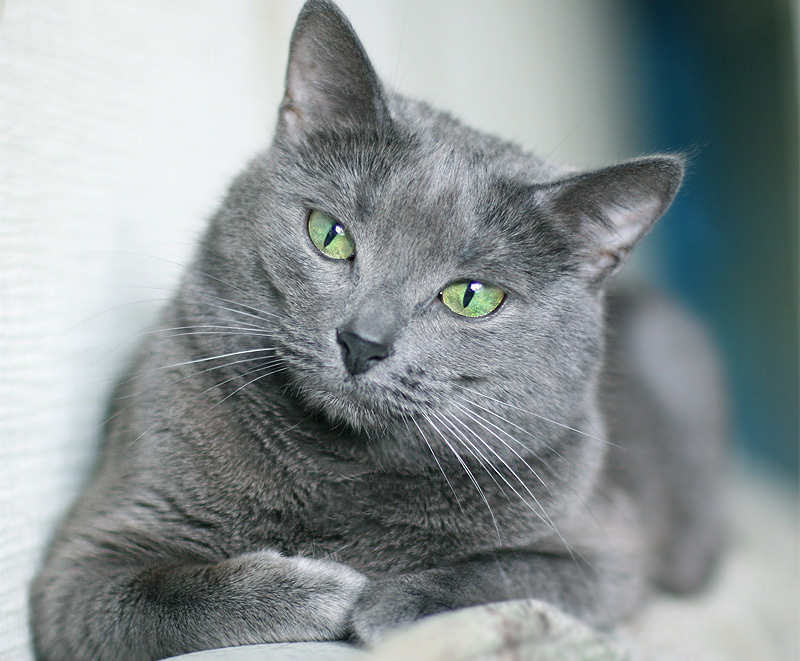 Korats form strong bonds with their owners and the people in their lives, just like Capricorns. They’ll always be around to brighten your day. 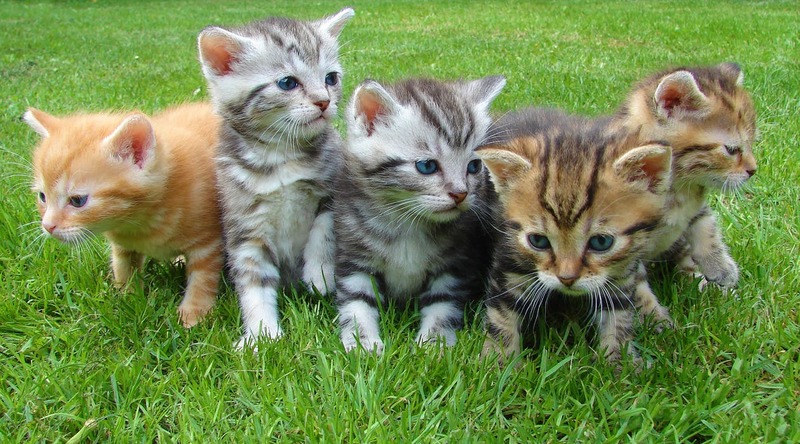 They’ll become more than just a cat—they’ll be a member of the family. Aquarians want the world to be a better place for everyone. 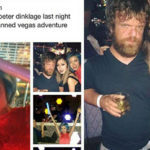 They perform a lot of kind deeds, and they can often be found volunteering for local organizations and animal shelters. 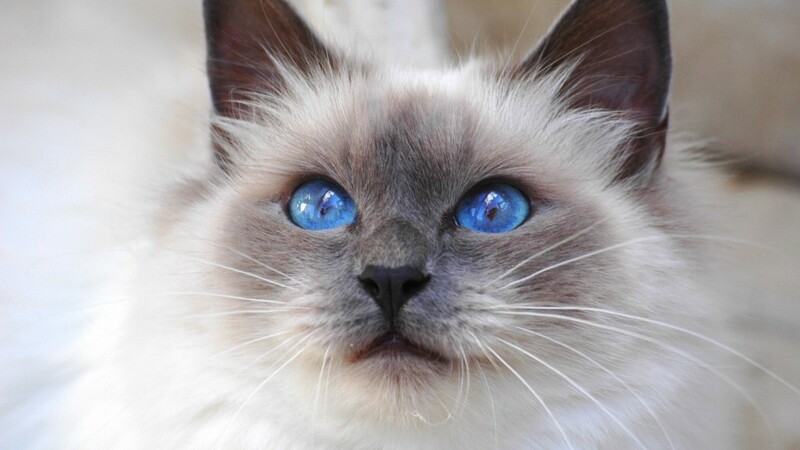 Their giving spirit and nature makes them most likely to bond with a Birman. 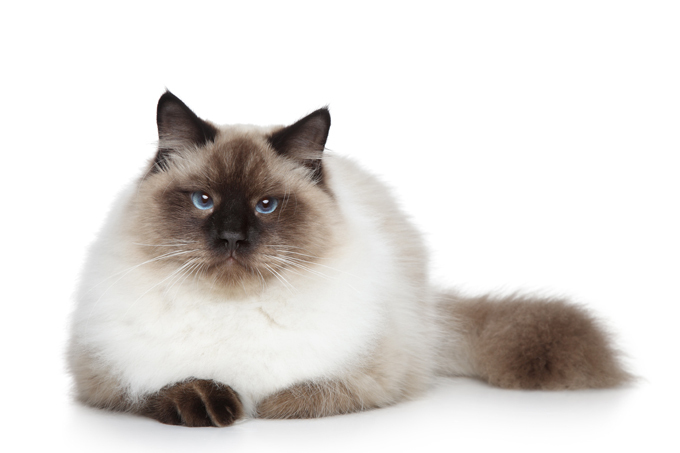 The Birman is always ready and willing to help. They will always come to your side in your time of need, and they’re known for being on the quiet side, just like you, Aquarius. You two will get along wonderfully. Pisces are a compassionate group. They care very much about others and they’re always willing to help others out when they’re in a bind. Pisces are also calm and have a patient temperament, and it makes them easy to be around a lot of people. 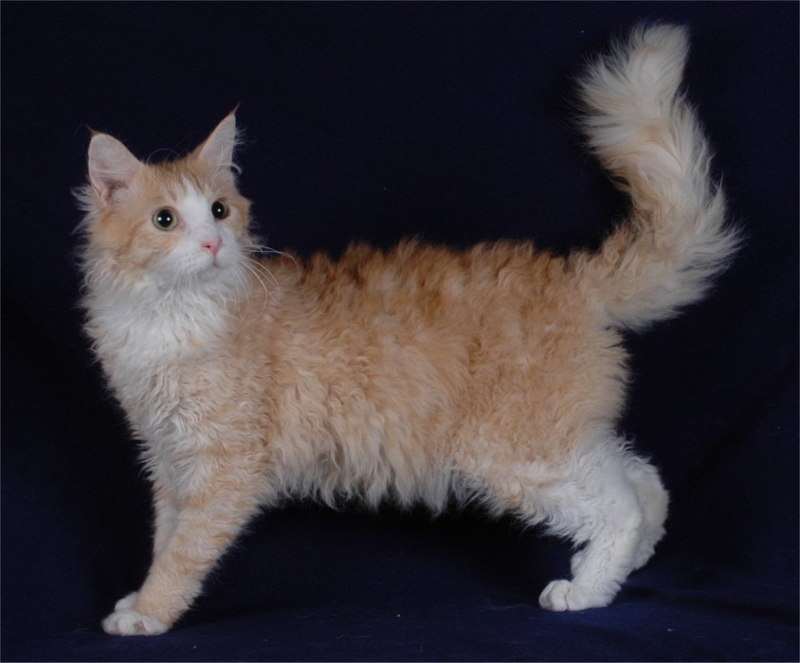 The RagaMuffin is exactly the same. They’re sweet and enjoy cuddling up next to you while you watch TV or read a book. Don’t be afraid to bring your friends over and keep things social. Your RagaMuffin will enjoy the company and will join the party. The rams are energetic and fearless, setting them apart from most of the other signs of the stars. 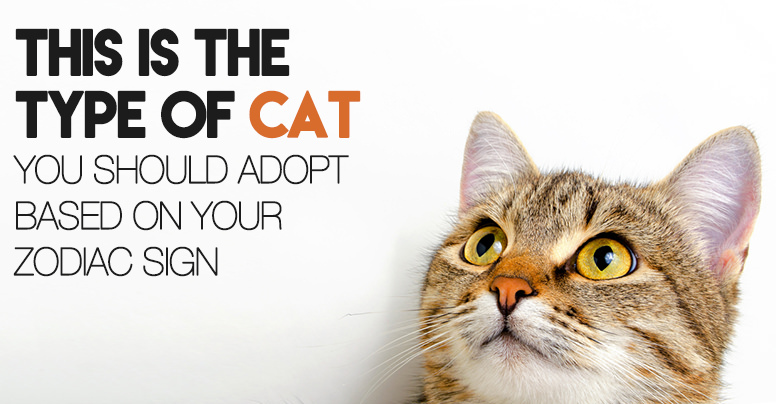 You’re a dynamic person who is constantly on the go, so you need a cat that will fit the bill. 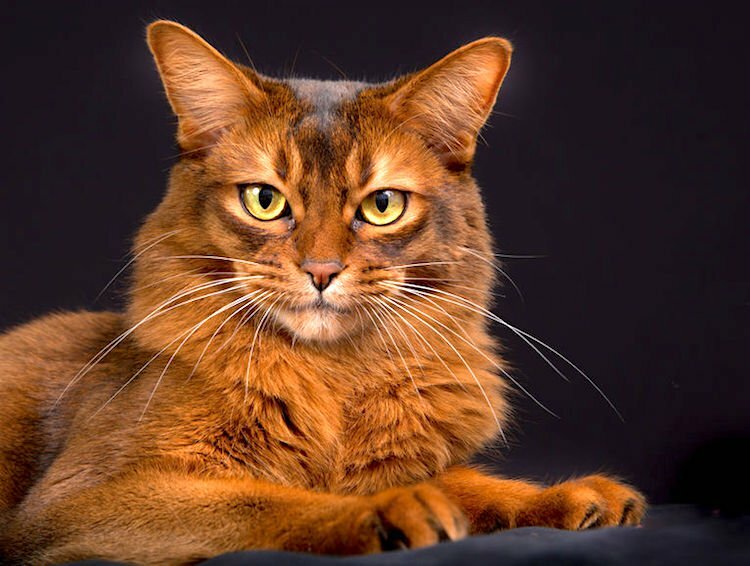 The Siberian is the perfect feline for you. They’re fluffy and playful, so they’ll pair up with your energy just fine. They love running around the house, doing acrobatic movements and playing with their toys. 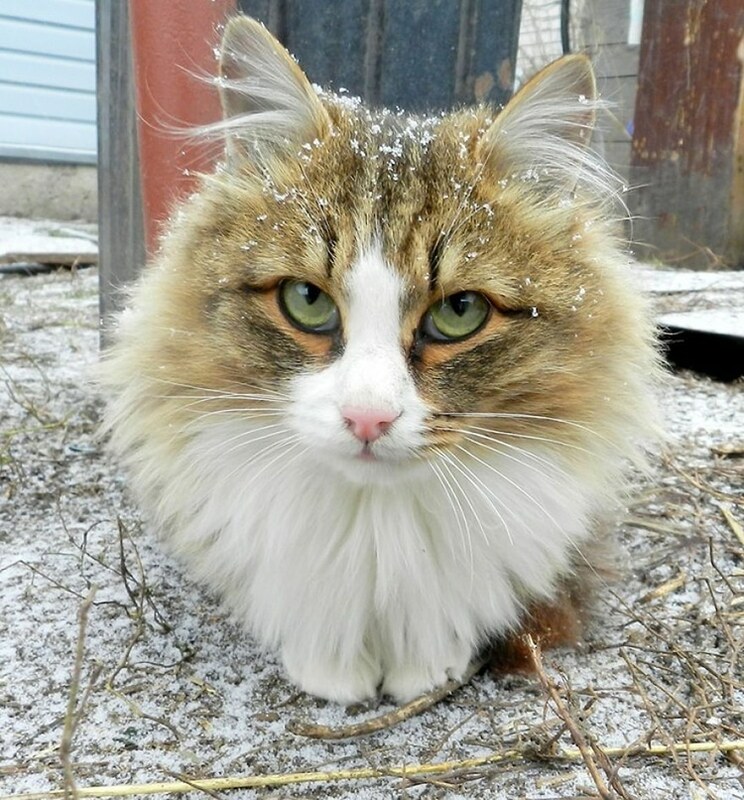 You’ll find constant entertainment and bonding with your Siberian. If a Taurus has to rely on any of their five senses, they prefer the sense of touch. They’re a bit stubborn, but that just makes them more loyal. 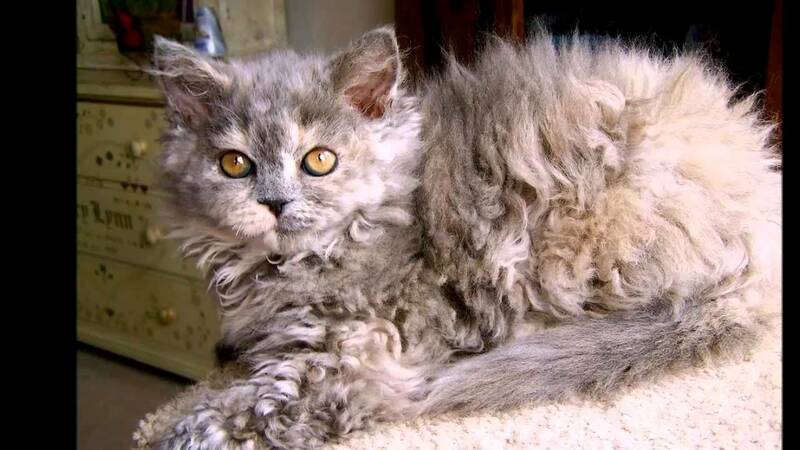 If you’re looking for a feline companion, look no further than the LaPerm. LaPerm’s like the sense of touch, as well. They constantly use their paws to navigate their way through life. Like a stubborn Taurus, LaPerm’s are also fiercely loyal pets. You’ll develop a close bond with your LaPerm kitty and they’ll stick by your side till the end of their days. Like their dual nature suggests, Geminis bounce back and forth between communication and reservedness. They’re definitely the communicators of the zodiac, valuing the ability to relay and learn information. 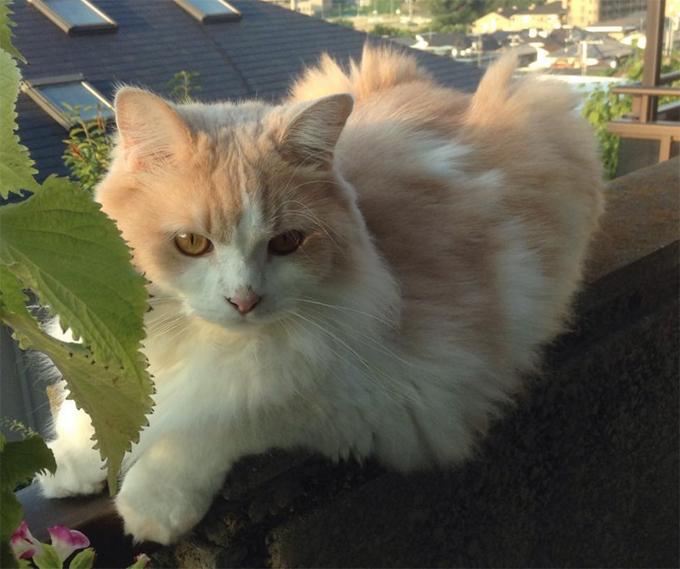 They need a cat who can tell them as best as they can what they want. 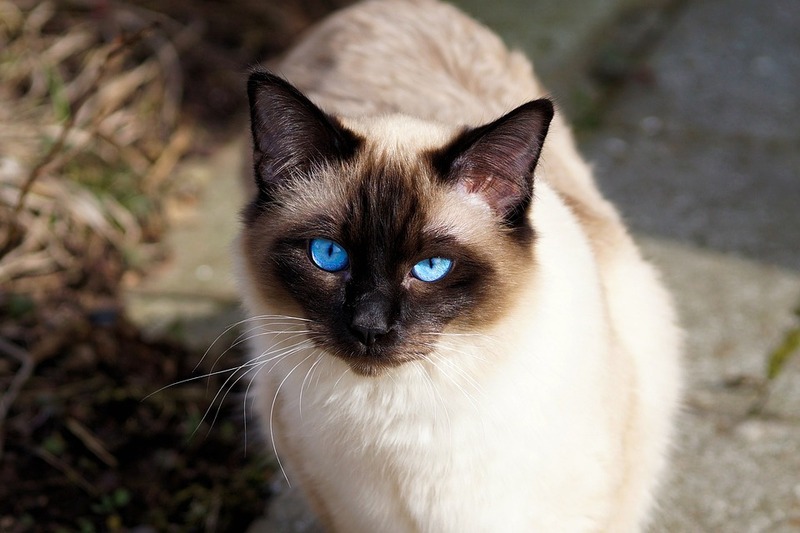 The Siamese cats are known for their vocal nature, using their meows to attract the attention of the people around them. 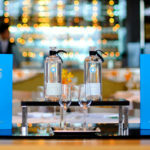 They also have a reserved side, just like you which makes them the perfect companion for a Gemini. Cancers are emotional. They’re sensitive by nature, and they need a furry friend who gets this. A Somali is a perfect solution for the emotional crab’s pet void. Somalis will stick by you no matter what. They’re active kitties so they’re down for playtime, but they’re happy to just sit and curl up on your lap when you need some downtime. You’ll love the endless amount of affection they have to give. Leos are charming and crave being the center of attention with any group of people they’re with. 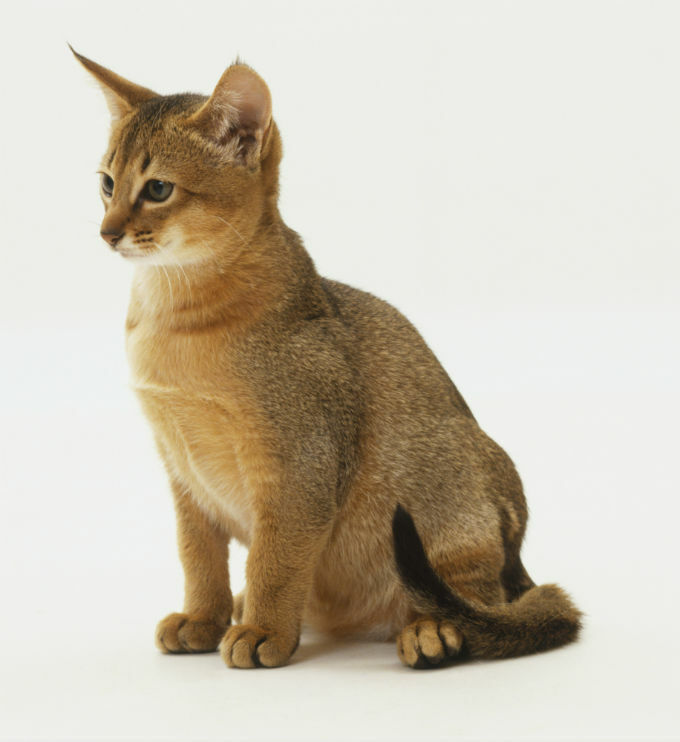 They seek praise and admiration from others, which makes them the perfect match with an Abyssinian. 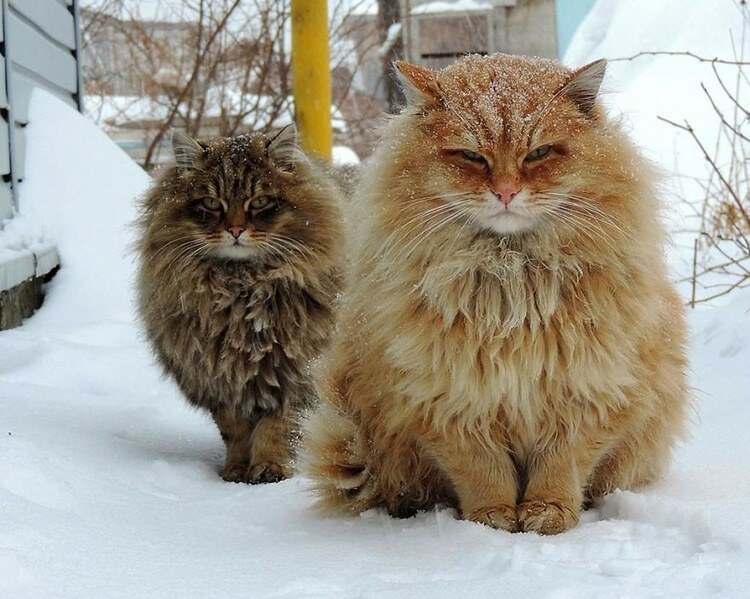 These cats have a look-at-me personality that you’ll relate to and enjoy. They want to be the only thing you give your love to, so if you have other pets, keep an eye out! Virgos are perfectionists. 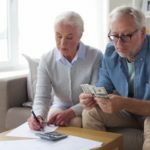 They want everything in order in their lives; making sure they have everything organized is a big deal. They can be shy and it takes them a while to warm up to someone new. 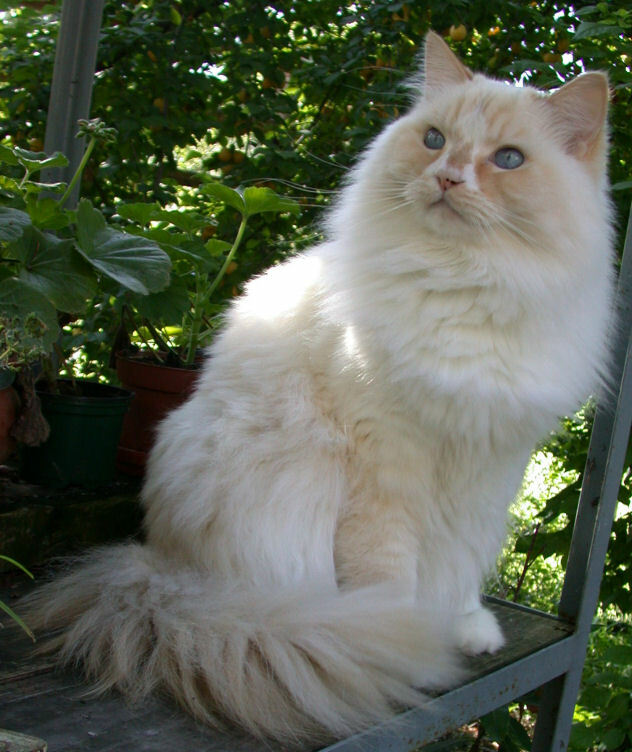 Persians are the Virgos of the cat world. They are also shy when it comes to new people, but once they get to know you, they’ll be yours forever. 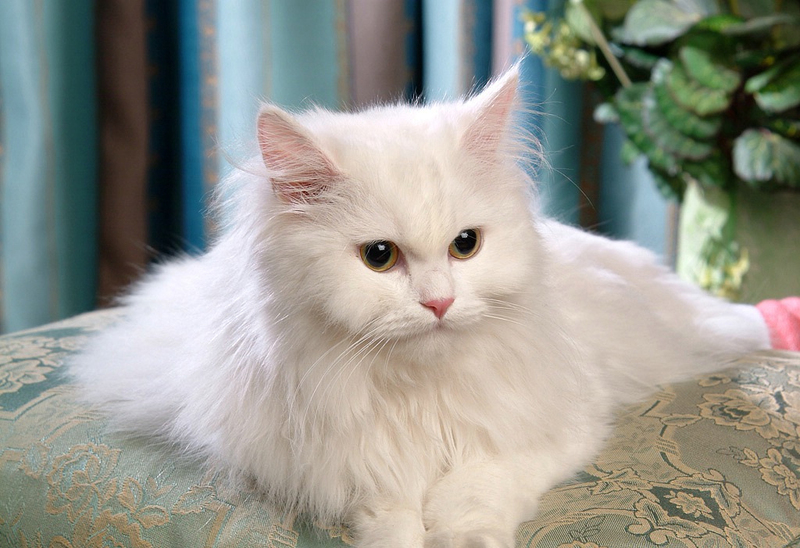 They’re beautiful cats who will fit right into your idea of a perfect situation. 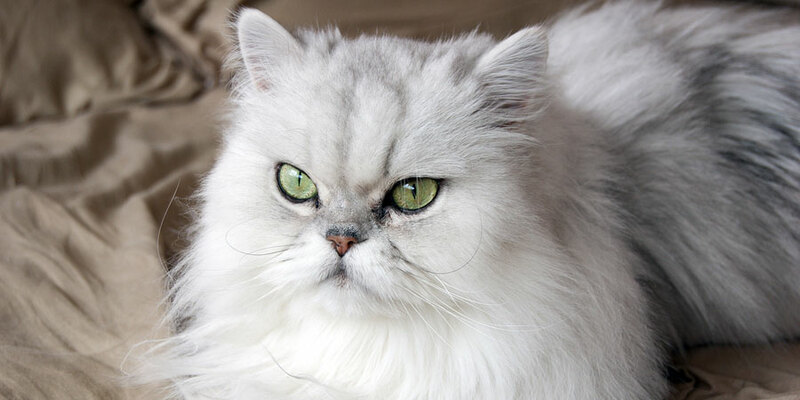 Persians are the Virgos of the cat world. They are also shy when it comes to new people, but once they get to know you, they’ll be yours forever. 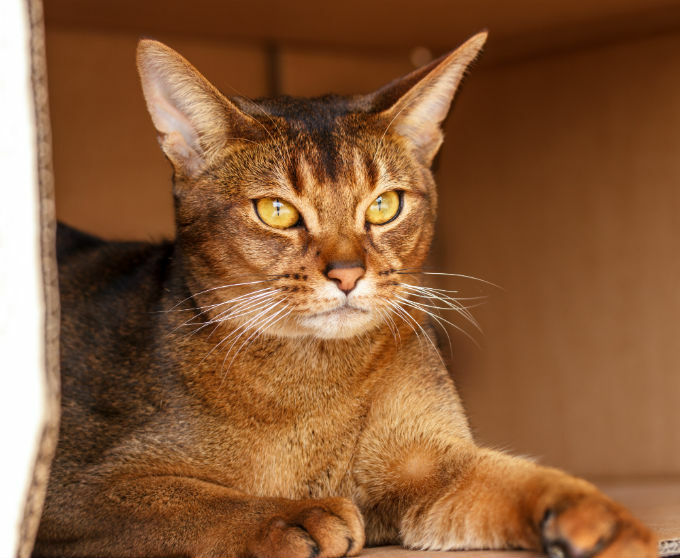 They’re beautiful cats who will fit right into your idea of a perfect situation. Libras are usually in the company of others. They don’t like being alone, and they like to have someone by their side. 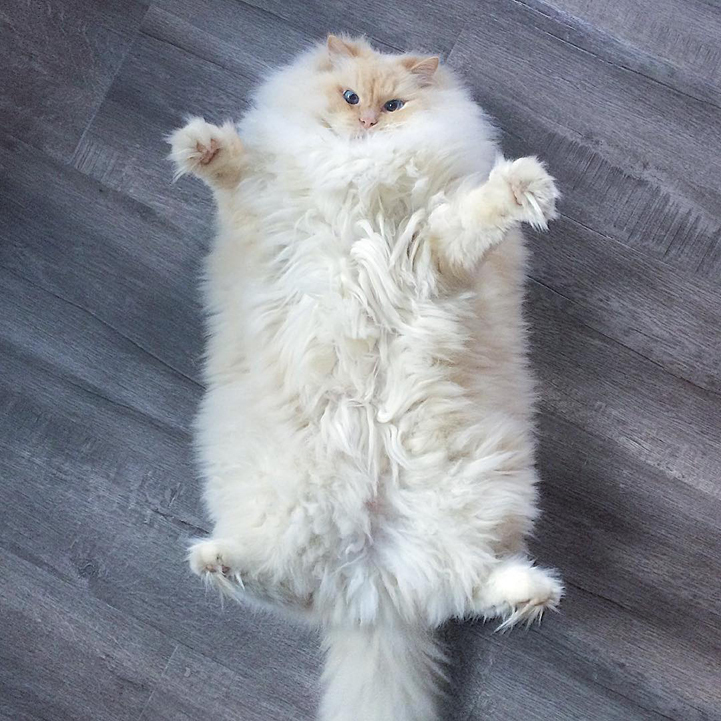 The Ragdoll cat is perfect for them. 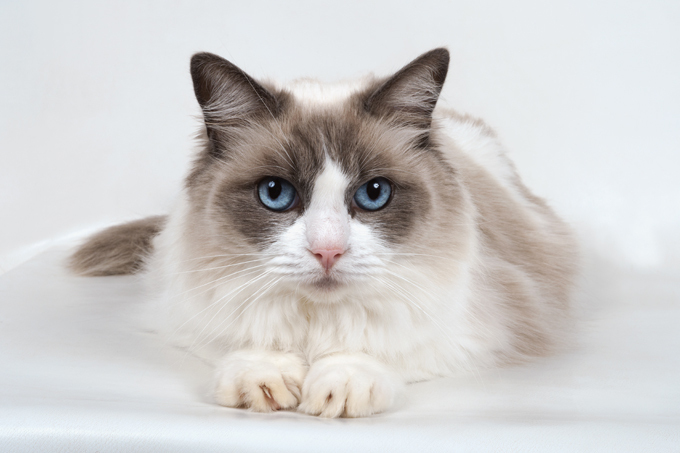 If you’re a Libra, a Ragdoll will be your devoted companion. They’re the perfect cuddle buddies for sleeping or lounging around, and they’ll follow you throughout the house; they aren’t ones to hide. They’re also insanely cute! Scorpios are leaders, always going after the things they want in life. Never ones to shy away from being assertive, they know how to get what they want. 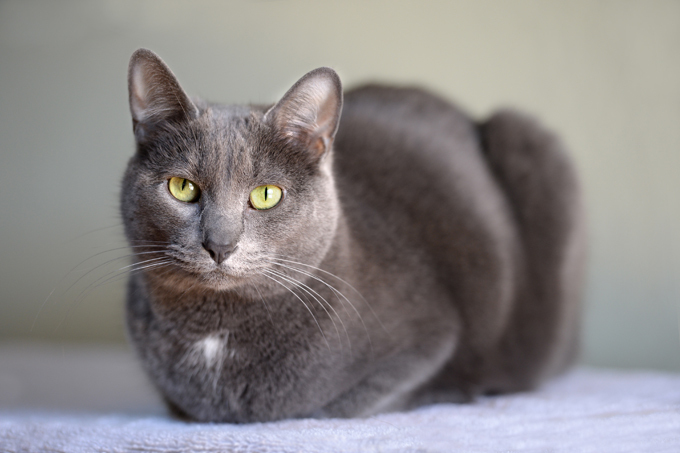 They need a Russian Blue in their life. Scorpios are leaders, always going after the things they want in life. Never ones to shy away from being assertive, they know how to get what they want. 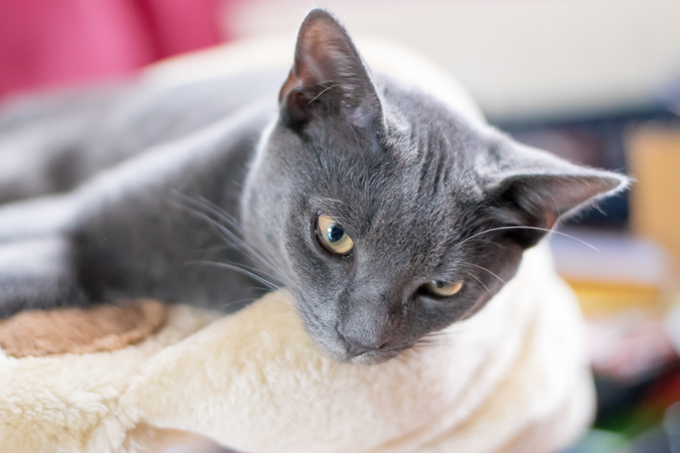 They need a Russian Blue in their life. These cats know what they want, too and they’ll tell you all about it. 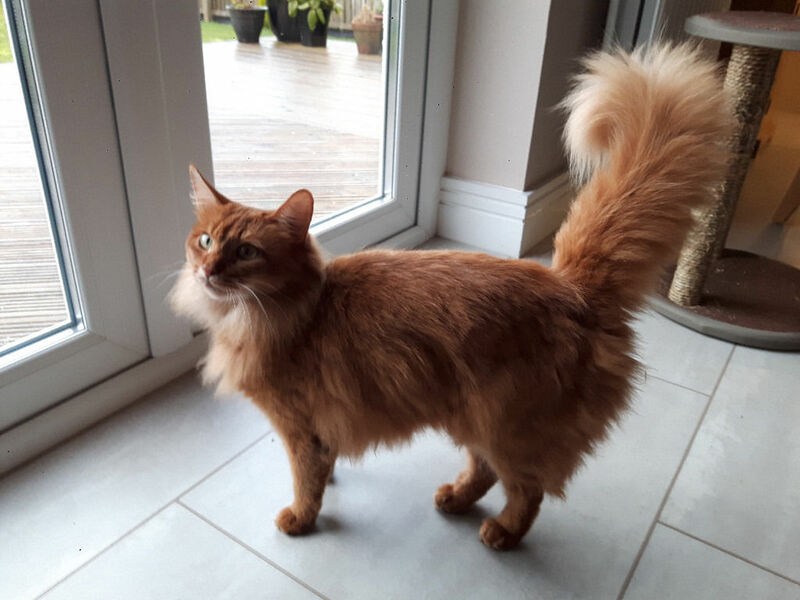 You’ll give extra pets and extra treats because they’ll make sure you know they’re looking for them. They can be sneaky and mischievous, but you won’t be able to stay mad at their sweet manner.